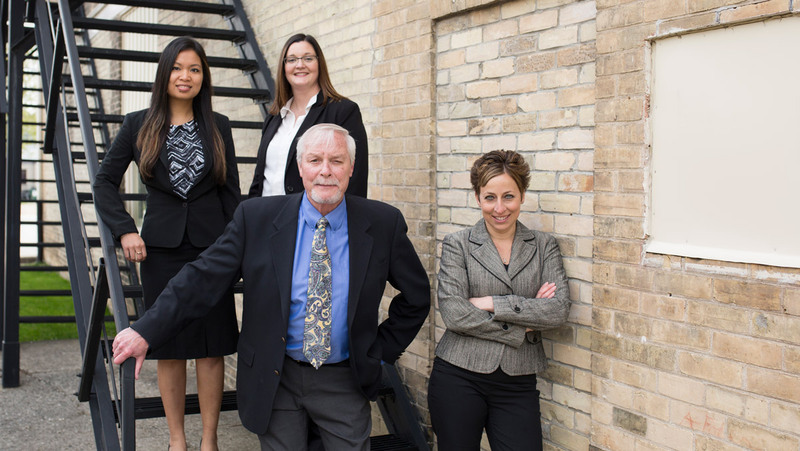 Grove-McClement & Fischer LLP provides expert legal counsel to many different types of clients. Our team will be happy to assist you and help you sort out your options. Our legal team is proactive, empathetic and possesses the experience, expertise and know-how to give you sound legal advice. Contact Grove-McClement & Fischer LLP today to schedule a consultation and let us provide you with the legal support you deserve. With us, your case is in good hands. 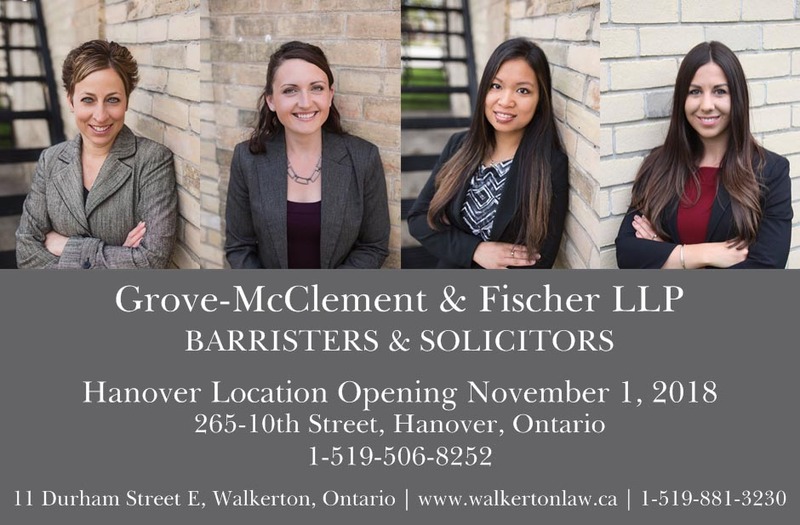 Located in Walkerton, Grove-McClement & Fischer LLP provides expert legal counsel to many different types of clients.